How do I add a color or size to my product? 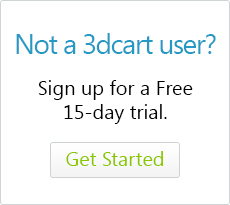 3dcart allows you to easily create options for product size, color, material, simply by accessing the product's "Options" tab. For complete and detailed instructions on how to customize your product options, please click here to review our Options tab article.